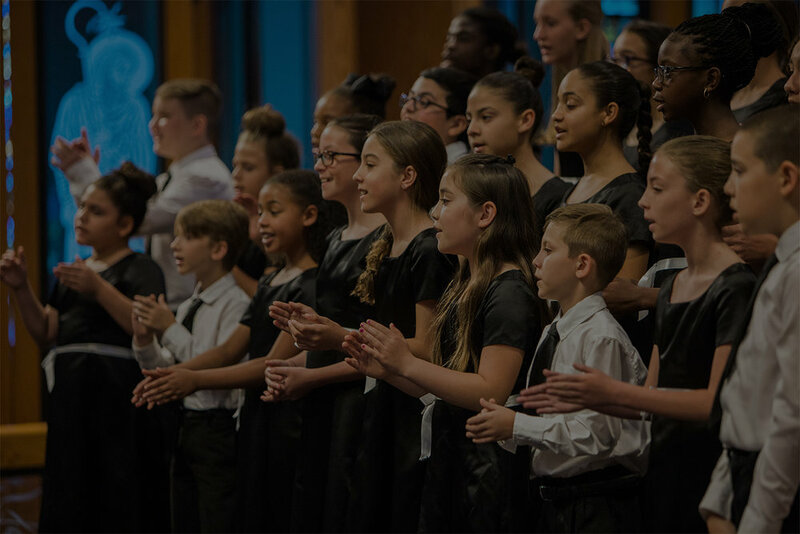 Predominately made up of singers in grades 3-5, our Prelude chorus provides an introduction to choral singing that emphasizes breathing, tone production, solfege, performance etiquette and basic musicianship skills and theory knowledge. Harmony is made up of singers in grades 4-6 and continues the development of vocal technique, sight-reading and musicianship skills. The repertoire consists of unison to 3-part treble music with a wide spectrum of styles. Singers in this chorus are selected for their vocal ability, musicianship skills, discipline, dedication, and passion for music. During our bi-weekly rehearsals, members continue their study of music theory, sight-reading and vocal production on a higher level. 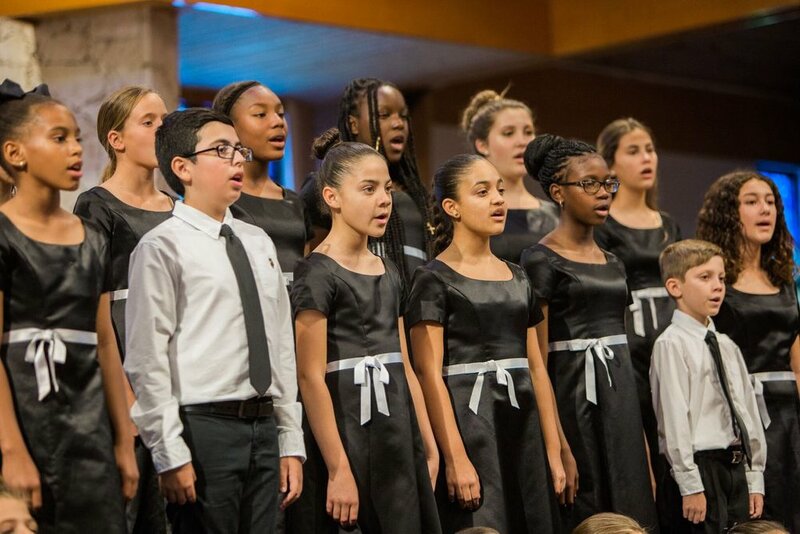 Voice of Miami is the feature ensemble for The Children's Voice Chorus. Singers in this group are highly trained and range from grades 10 through college. In addition, this ensemble serves as the touring and performing ensemble, singing a wide range of challenging repertoire throughout the South Florida area and beyond. Branches choir is CVC's satellite program in Florida City. 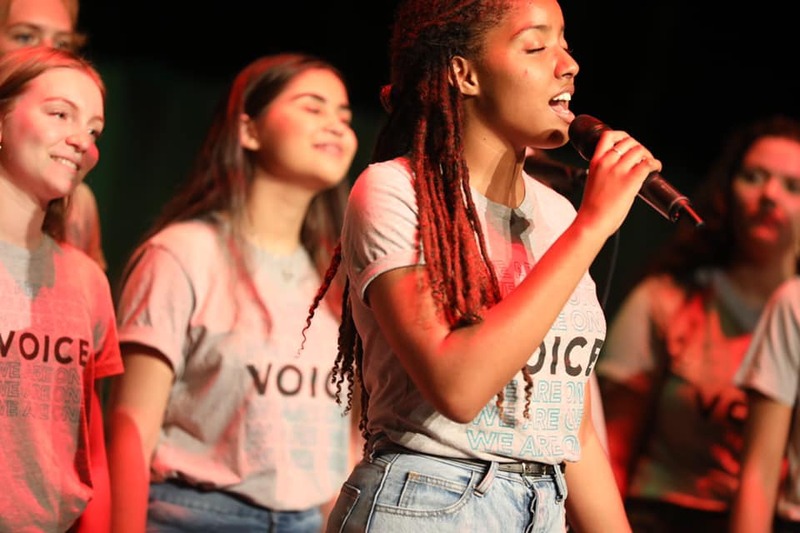 Singers who sing in this choir receive beginning to intermediate skills training and range from ages 7 through high school.